Great Britain announces National Team for WBSC Co-Ed Slow Pitch World Cup - Federación de Softball de Puerto Rico, Inc.
Great Britain Slow Pitch National Team Head Coach Stephen Patterson has announced the players that will compete in the 2016 WBSC Slow Pitch World Cup in Plant City, Florida (USA) from 17-20 November, plus the staff members that will accompany them. 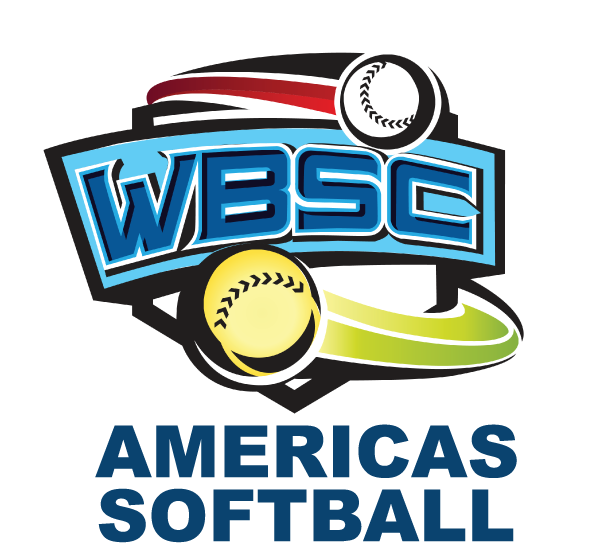 This will be the third consecutive year that the Slow Pitch World Cup has been held by the WBSC Softball Division. Great Britain finished second in 2014 to an American team and fourth last year ultimately won by the Bahamas. 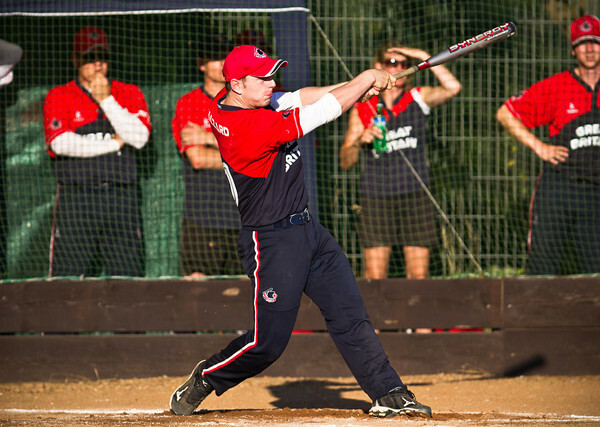 Previous Slow Pitch World Cups had been held in 2002 and 2005, and Great Britain’s only win in the competition came in 2002. 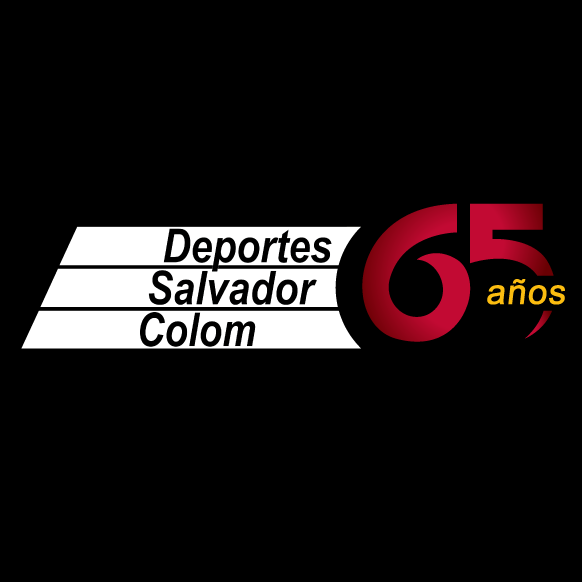 The team will also have a new-look coaching staff this year. Although Stephen Patterson remains as Head Coach, Kellie Whitaker will be taking the team to her first overseas tournament as Team Manager, while David Lee transitions from player to coach in 2016.